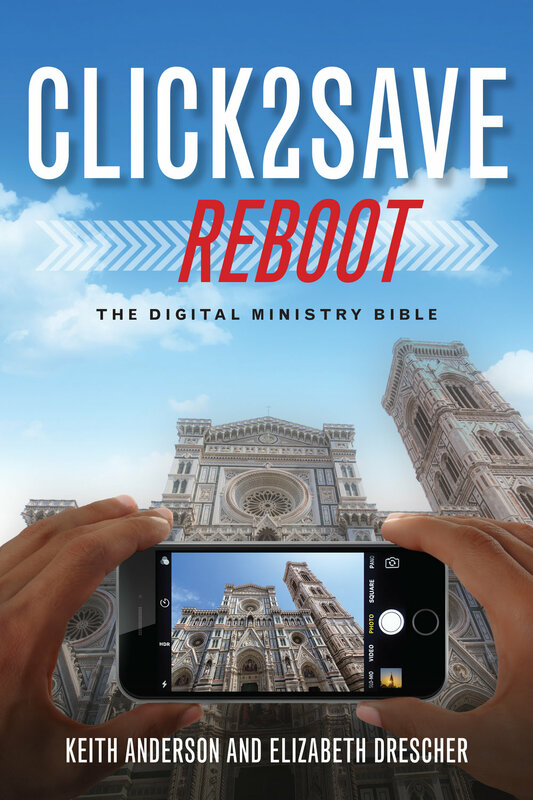 Six years ago, the original Click2Save's breakthrough introduction to adopting social media for ministry energized outreach and was embraced across denominations by seminaries and churches, as well as by both graduate and undergraduate religious studies and theology programs. But six years is a long time in the digital world, so now it's time for a reboot! Revised and updated, Click2Save REBOOT covers the increasing sophistication and importance of mobile computing and leads readers through the changes and additions to social media platforms that are currently shaping how we communicate with, connect with—and can offer Christ-centered care to—one another: Facebook and Twitter, at the center of the first edition, have changed dramatically. Instagram, Pinterest, Snapchat, etc. have made images and video much more central. Innovative, often sophisticated voices are overtaking the blog form. Podcasting has become elegant and accessible to the masses through SoundCloud and similar hosting platforms, while Pokémon Go popularized augmented reality—even sometimes leading players into churchyards in their hunt. From their research and personal experience, the authors offer guidance on coping with—and getting the most out of—this evolving revolution. "More than ever, our age calls for thoughtful, digitally engaged, holistic ministry. Seizing the moment, Anderson and Drescher have provided just the right book for our time. Click2Save Reboot is rich food for our spiritual journey, and will become a staple in my teaching." "This robust revision succeeds in making what was already a valuable read into an essential, game-changing read for the most effective practice of relational, incarnational, digitally integrated ministry!" "This is the must-read book on social media ministry. All church leaders will benefit from its clarity, organization, and practicality. Readers will appreciate the theological and pastoral sensitivities the authors bring as they frame social media inextricably within the revitalization of the church’s mission." "Finally!—A practical guide for digital ministries. This work is a must read for those who want to learn the “who’s where” and the “what’s what” of the digital domain and, even more importantly, how to make application to ministry. Understanding and taking seriously these digital ministries and practices remains an oft-overlooked but critical ministry competency for ministry in the future. Now I know another way to apply the apostle Paul’s exhortation to take the Good News to the marketplace -- in this digital time and place."